You don’t need a professional to do your roofing or re-roof your roof. With all the right tools, you can do a clean job as a professional. One of these tools is a roofing nailer as it makes roofing doable and easier. In particular, WEN 61782 is one of the best roofing nailers on the market. 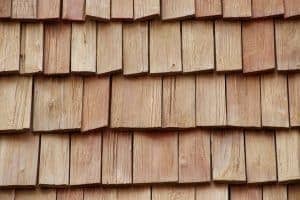 It stands out because of its great features that make re-roofing, fiber cement roofing, installing insulation boards, siding, waterproof tart paper, and much more doable and perfect. 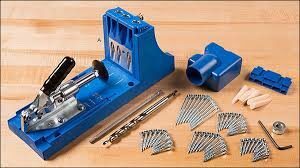 Investing in this tool is way cheaper than renting a professional nail gun, and the best thing is that it performs exemplary well on several DIY projects. It has a more modest built design as it serves as an entry-level roofing nailer. Despite its delicate construction, this nailer still offers competitive features that make it worth considering. 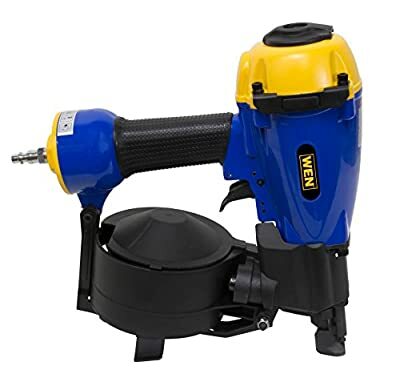 Amazingly, WEN 61782 drives 7/8 inches to 1-3/4 inches round-head nails, making it a close competitor to Hitachi NV45AB2, which one of the most outstanding professional roofing nailers that drive 7.8 inches nails. However, it is not in the same league as Hitachi NV45AB2, especially when it comes to construction design and durability. The build construction is quite delicate in this model, but considering its price and the fact that it is an entry-level tool, this roofing nailer is worth its price. With magnesium housing, this tool can handle lighter roofing tasks and can withstand considerable pressure. It accommodates 120 nails and replenishing the coil pack does not take much time, although you will need to do it carefully. WEN 61782 roofing nailer can hold up to 120 nails, thus allowing for sizes of 11-gauges/.12 inches nails with 3/4 of an inch to 1-3/4 of an inch. This means that you will be able to do more with this modern roofing nailer than you would do with your traditional hammer. The best thing about WEN 61782, and one thing that sets it apart is that it doesn’t limit the user to a single choice of nails when it comes to sizes. Therefore, you can use it to tackle different projects. This nailer offers an easy shingle spacing, making it an ideal tool for roofing. Its adjustable shingle guide is paired with depth control to facilitate easy roofing. 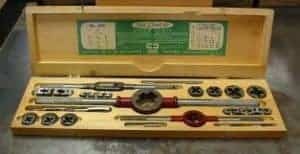 Besides this, it holds up to 200 nails making it ideal for various tasks. The purchase of this roofing nailer also includes a well-built carrying case for safe and easy transportation of this tool together with its oil to keep it lubricated for purposes of smooth functioning and durability. This makes it a great nailer gun. A good roofing nailer enables you to make adjustments to your roofing easily and quickly. This roofing nailer is designed for easy adjustability, making it user-friendly. Besides, it has a rubber grip handle that offers good support thus reducing fatigue. This grip enables one on to hold it comfortably and this you can work for long hours without feeling fatigued. It is also lightweight, thus ideal for tasks that will take some time to complete. In addition to this, WEN 61782 is easy to load and handle. For its price, WEN 61782 is a pretty impressive roofing nailer. It shares a lot of features with some higher-end models. It is durable and can offer service for a long time without being reloaded thanks to its 120 nails magazine capacity. Although not the best option for a full-time roofer, it is great for a DIY enthusiast who does not intend to use it day in day out. If used on lighter tasks, WEN 61782 is a perfect roofing nailer as long as you are aware of its limitations.